2. Let’s Go Whale Hunting! 3. 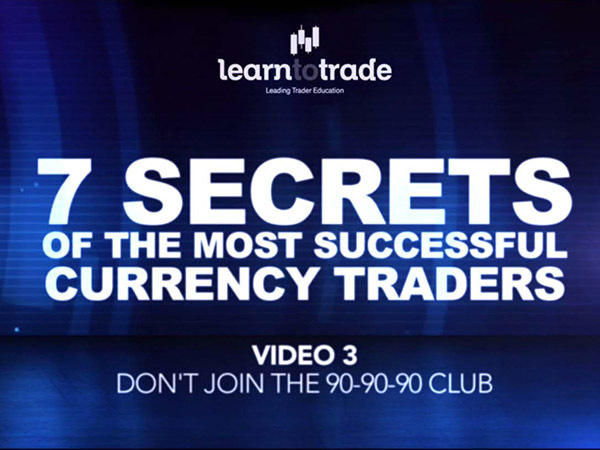 Don’t Join the 90-90-90 Club! 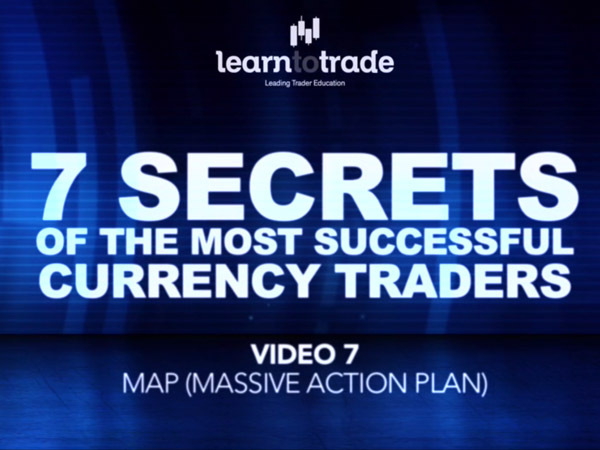 Learn why the Forex market is incredibly lucrative and how anyone can be a part of it as long as you know what to do and when to do it. See how the smart money – the whales – take 99% of all money made on the Forex market and learn how to swim with the big fish! Learn what you must know to not be in the 90% of all traders that lose 90% of their money in just 90 days. Understanding the risk management formula, separates the professionals from the gamblers. This is the most important video to watch. Learn how to create your own action plan tailored to your lifestyle & your goals to ensure you take this information and actively do something useful with it. 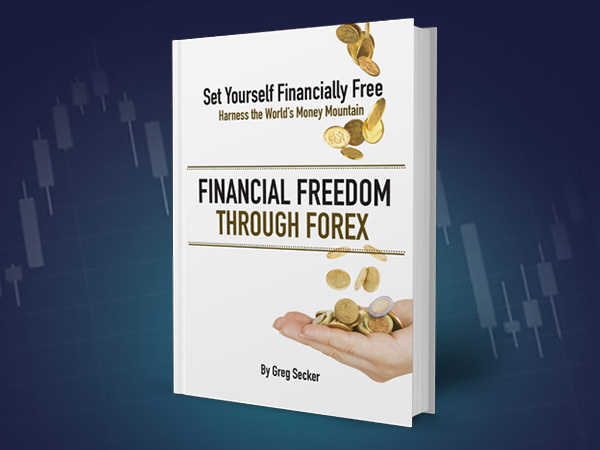 Check out Greg’s eBook – Financial Freedom Through Forex and find out how you can be in the 10% that make money on Forex. 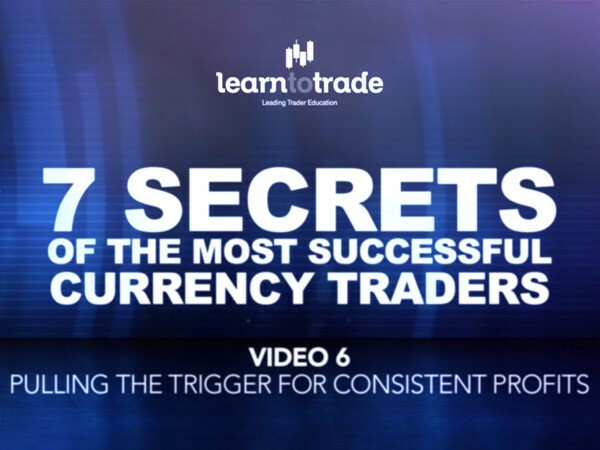 Welcome to the 7 Secrets of the Most Successful Currency Traders Video Series! 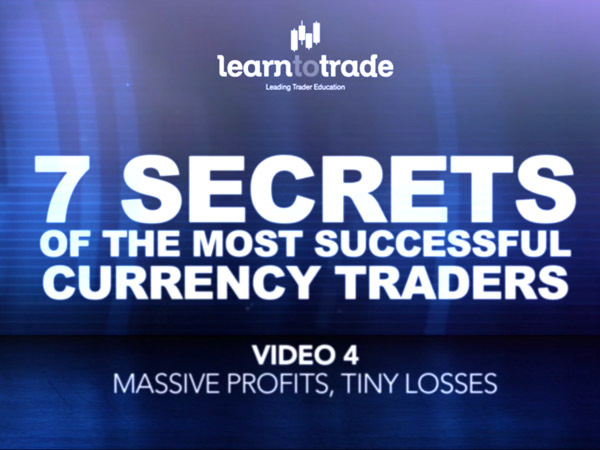 It all begins here as Greg Secker, the founder and CEO of Learn to Trade introduces you to this exclusive series of training videos. Disclaimer: Our Seminars are purely educational in nature. 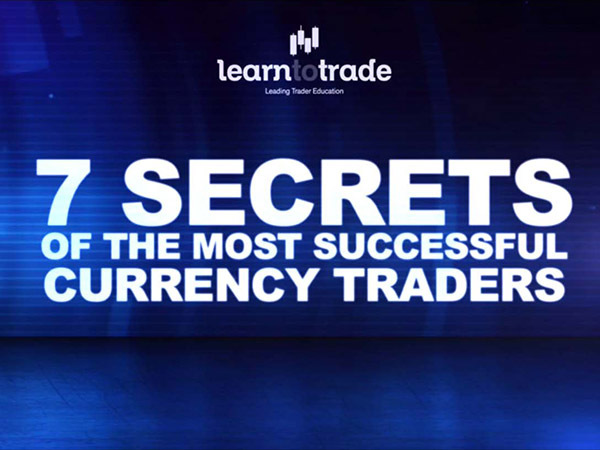 We do not advise upon or tip any trades shown in any seminar. All trades demonstrated whilst on Learn to Trade’s courses are for educational and illustration purposes only. These products are not suitable for all investors. Please make sure you understand the risks involved.